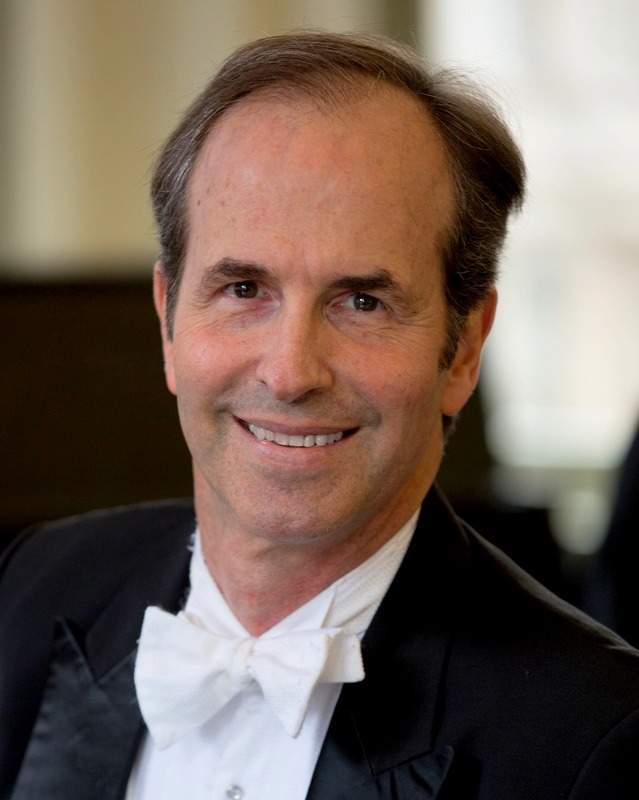 Charles Barker has conducted orchestras worldwide including the Royal Philharmonic, Paris Opéra Orchestra, Danish Radio Symphony, La Orquestra Filarmonica de Buenos Aires, Adelaide Symphony, Columbus Symphony and the Pacific Symphony. He is currently Principal Conductor of American Ballet Theatre (since 1987), Music Director for the Pittsburgh Ballet Theatre (since 2007) and a regular guest conductor for San Francisco Ballet and Houston Ballet. In addition to his work with ABT, he was Music Director of The Australian Ballet from 1997 to 2001 when he joined The Royal Ballet in London until 2003. He was Music Director of the Kansas City Ballet from 1985 to 1987. From 1995 to 1998 he was a member of the Barnard-Columbia Ancient Drama Group which presents Greek and Latin drama in the original language. In addition to being a cast member, Barker wrote music for The Bacchae, Hippolytus and Heracles. Barker was Music Director and Conductor of the American Chamber Orchestra from 1981 to 1987. In February 1983 he made his Carnegie Hall debut conducting the ACO, and in November 1983 performed A Tribute to Aaron Copland at Carnegie Hall in honour of the composer’s 83rd birthday. In 1985, he was Music Director for Aaron Copland’s rarely performed opera The Second Hurricane which played to critical acclaim at the New Federal Theatre in New York. Barker has conducted numerous film and television features for dance including Dance in America, a PBS special presentation on the works of Antony Tudor; the BBC in England; TV Asahi in Japan and the ABC in Australia. He lives in New York with his wife, Miranda Coney, former principal dancer of The Australian Ballet, and their two sons.